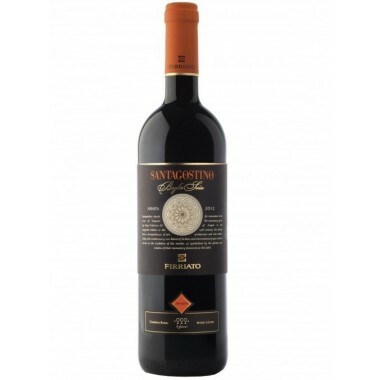 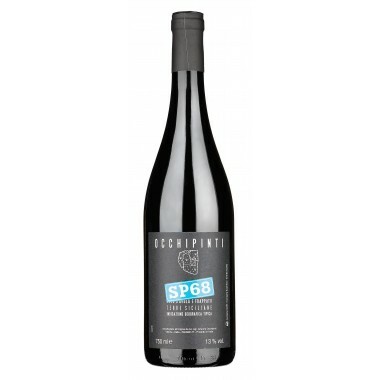 Donnafugata - Mille E Una Notte Top red wine on offer | Saporidoc UK. 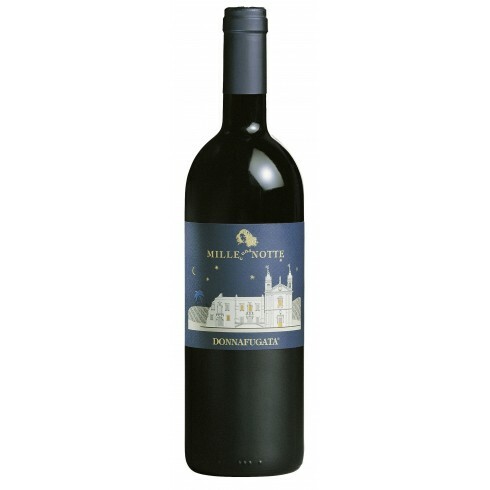 Mille e una Notte comes out of the dream of Giacomo and Gabriella, the founders of Donnafugata, to produce a great Sicilian red wine. 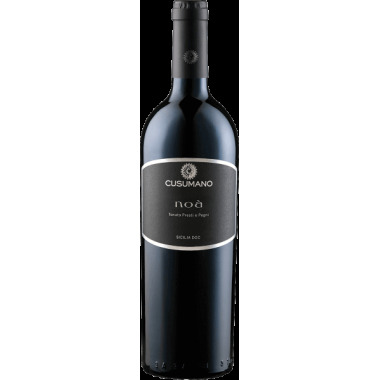 Today it is an icon of Italian oenological excellence, the result of a tailoring that is the basis of Donnafugata's production philosophy. 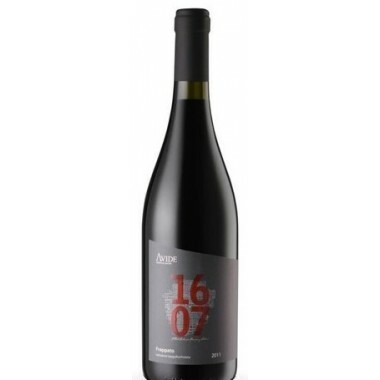 It is a wine with great potential, long and enveloping, of rare complexity, which matures in barriques for at least sixteen months. 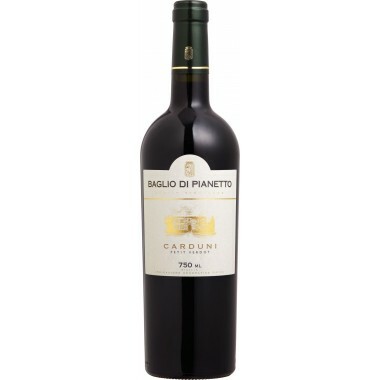 Bouquet: An ample and enveloping bouquet characterized by fruity notes of mulberry, blackberry and plum, and balsamic and spicy scents (nutmeg). 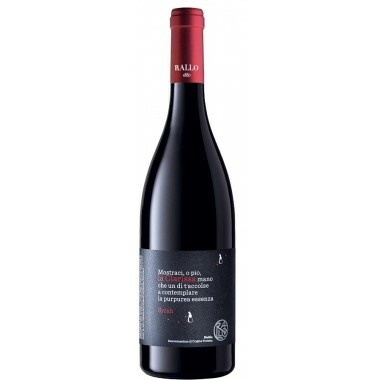 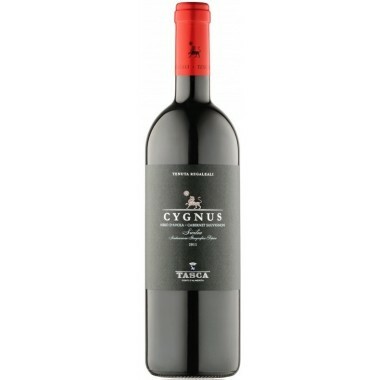 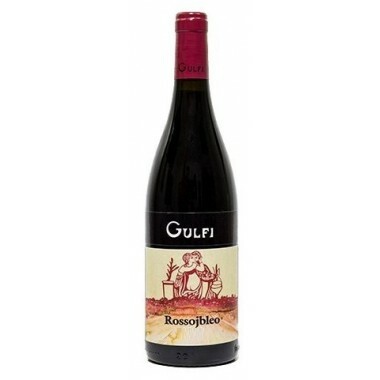 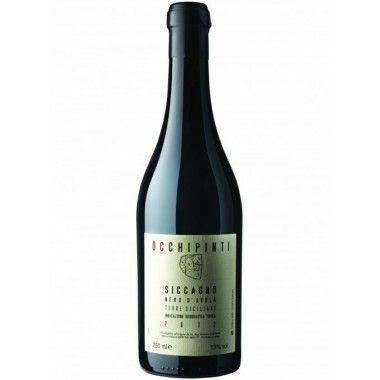 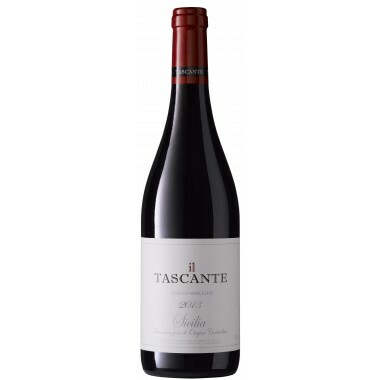 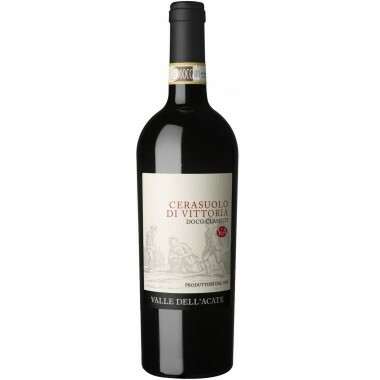 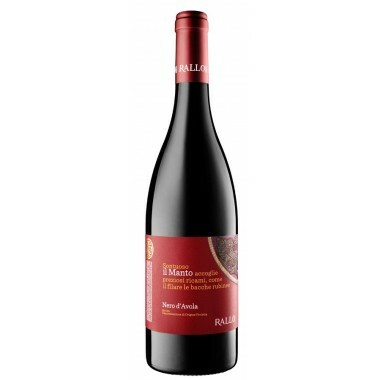 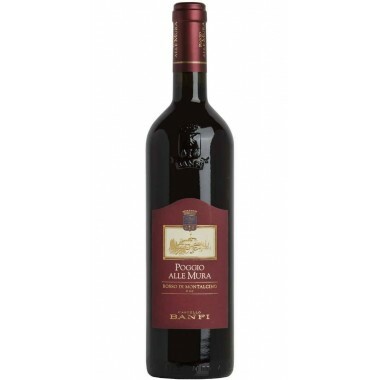 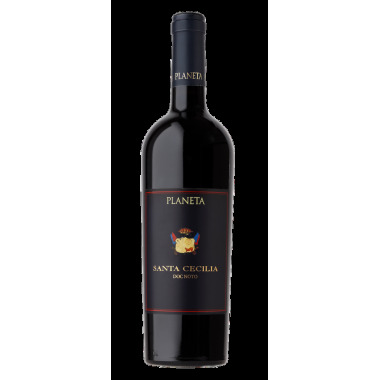 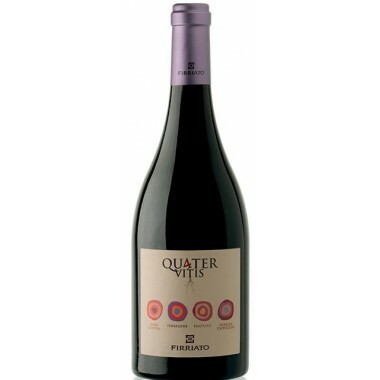 Taste: In the mouth it is soft and intense and it amazes with the great finesse of its tannins. 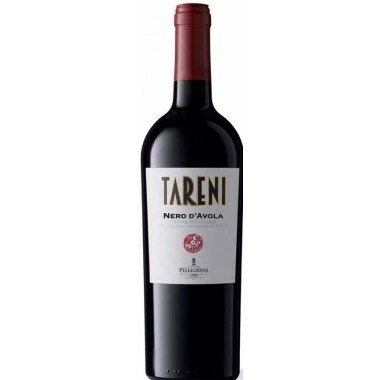 Long persistence on the finish.